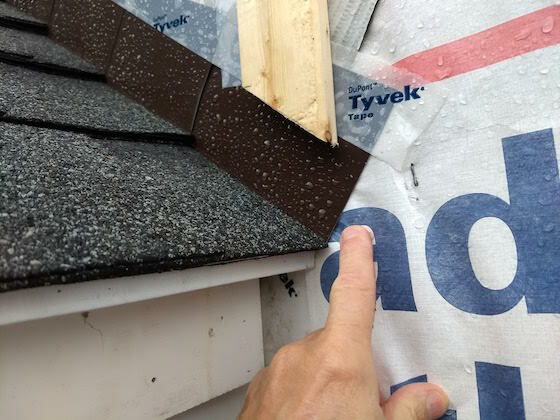 Roof Flashing - Tim Carter, the founder of AsktheBuilder.com, provides you with the basics about flashings. It's important to realize the vast majority of leaks happen at these important flashings. Listen to the above podcast to gain valuable knowledge and tips. Where are flashings on a roof? What are the best flashing materials? How do you seal flashings?